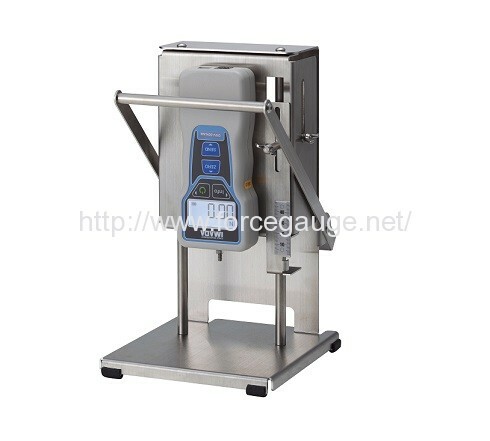 Food Hardness Testing Unit FCA-DSV-50N | IMADA CO.,LTD. – It performs easy compression test for a fixed distance. – It has high repeatability at budget price. * Please click the application for further information. 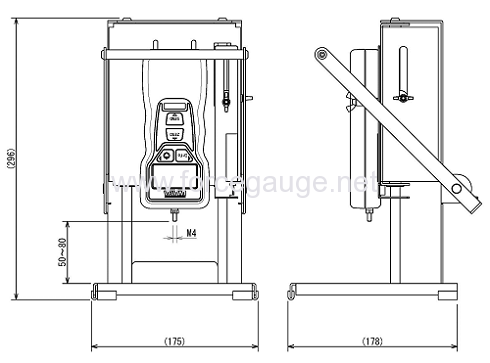 *2 The measuring shaft of this model is M4 thread, which is different from standard DSV series.